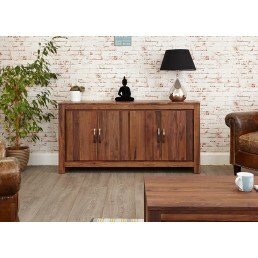 This modern walnut furniture range is stylish and contemporary and is a favourite classic. 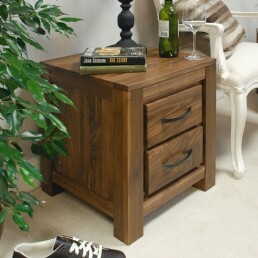 The contemporary appearance and rich dark tones of the wood make this a sumptuously handsome collection. 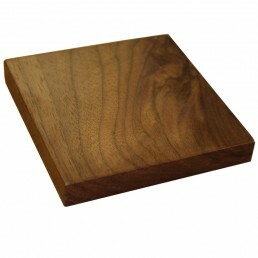 Mayan is robustly built from the highest grade solid walnut hardwood which has been sourced from sustainable managed forests. The construction quality is exceptional using traditional cabinet making techniques. 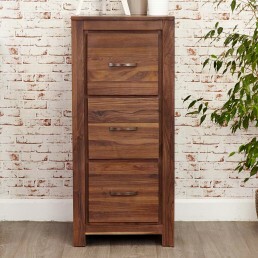 Walnut is a dense grained timber with immense quality which makes it the perfect option for crafting striking and unique furniture. Finished in a resilient satin lacquer for ultimate protection. 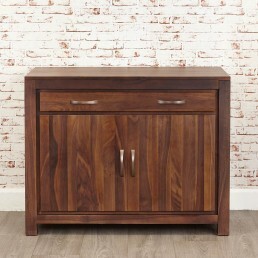 This solid walnut range offers stylish and functional pieces for your living room, dining room, home office & bedroom. The Baumhaus Mayan range is designed to coordinate or mix and match with Shiro. Buy online - UK stock - Fast delivery. 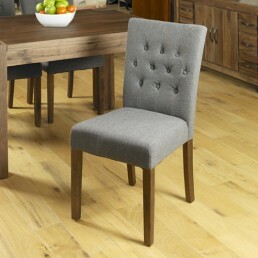 A set of two elegant upholstered dining chairs in Biscuit shade. FEATURES Constructed.. 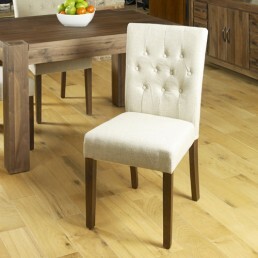 The walnut chairs are carefully crafted from solid hardwood timber and the legs are solid walnut .. 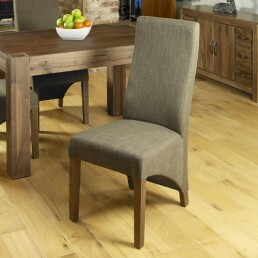 The chairs are carefully crafted from solid hardwood timber and the legs are solid walnut finishe..
Four seat solid walnut dining table. 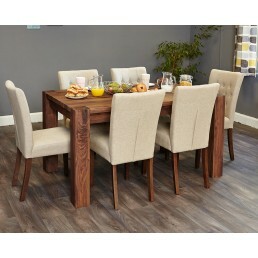 This beautiful table is stylish and modern. 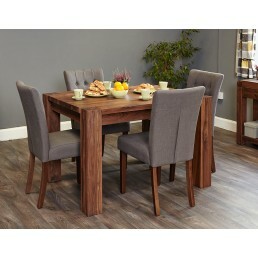 It is robus..
Four to six seat solid walnut dining table. 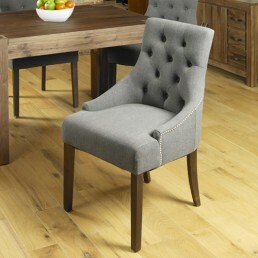 This beautiful table is stylish and modern. It i.. 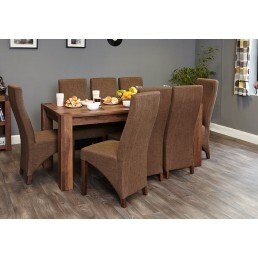 Solid walnut dining table suitable for six to eight people. 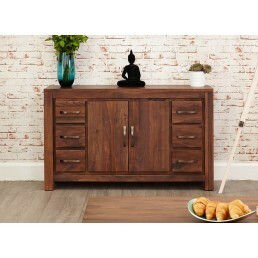 This beautiful table is stylish ..
Mayan walnut contemporary modern solid walnut extending dining table that accommodates six to eig..
Small sample of solid walnut which has been finished in the Mayan range colour and satin lacquere..
Mayan modern solid walnut two drawer filing cabinet This beautiful cabinet is stylish and mod.. This beautiful office cabinet is stylish and modern. 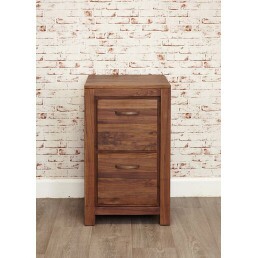 It is robustly built from the highest grade,..
Lamp table with one drawer and a small lower shelf. 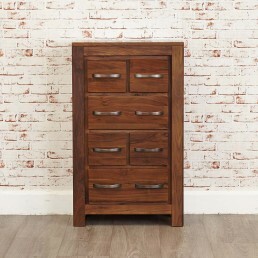 This beautiful furniture piece is stylis.. 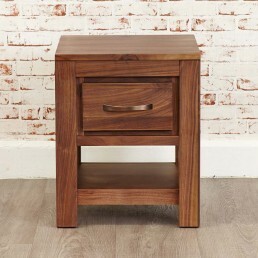 This beautiful occasional, end or bedside table is stylish and modern. 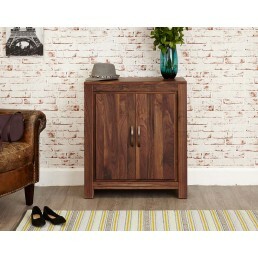 It is robustly built from ..
Large walnut sideboard with two doors and six drawers. 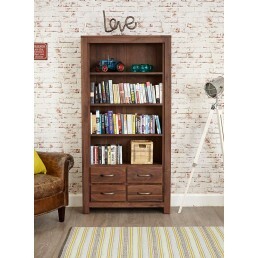 This beautiful furniture piece is sty..
Large bookcase with four fixed shelves and four drawers. This beautiful bookcase or display .. 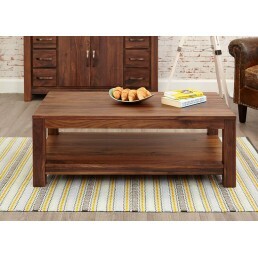 This beautiful occasional walnut coffee table is stylish and modern. It is robustly constructed f.. 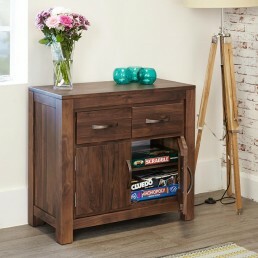 Contemporary modern solid walnut large console table or sideboard with four drawers and three sto.. 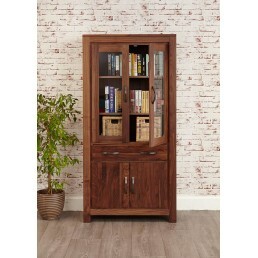 Corner display cabinet with lower cupboard and glazed upper cupboard with fixed shelves. 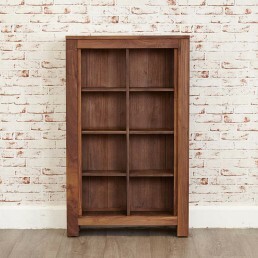 Thi..
Large bookcase or display cabinet with a lower cupboard with removable shelf, one large drawer an..
Walnut computer desk with clever IT equipment hiding places. This beautiful work station is .. 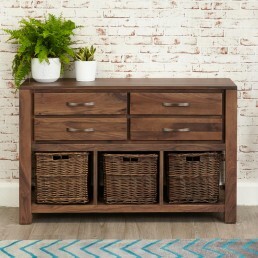 This extra large solid walnut shoe cupboard is the perfect & neat storage solution for many p..
Large low walnut sideboard with two large cupboards and four doors. 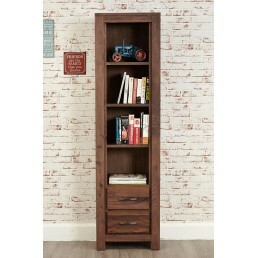 This beautiful cabinet i..
Low bookcase or display cabinet with two fixed shelves and two drawers. This beautiful furni.. 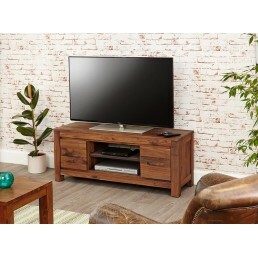 This beautiful walnut media widescreen TV unit is stylish and contemporary. It is robustly built .. 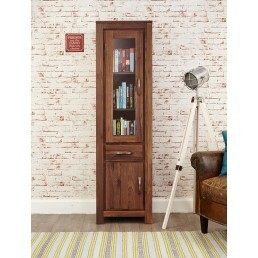 This beautiful bookcase, display or CD/DVD cabinet is stylish and modern. 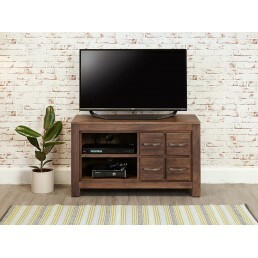 It is robustly built fr..
Entertainment ancillaries storage unit with four shelves and one drawer. This beautiful cabi.. 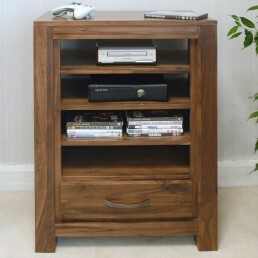 This beautiful CD/DVD unit is stylish and modern. It is robustly built from the highest grade sol.. 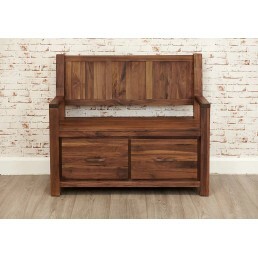 Superb solid walnut large monks bench and shoe cupboard constructed using solid walnut. Walnut is.. 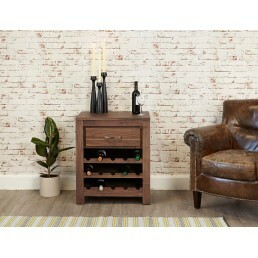 This beautiful furniture set is stylish and modern. 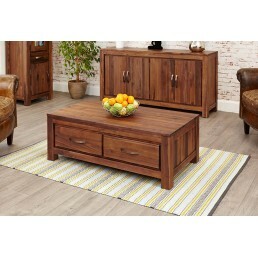 It is robustly built from the highest grade s..
Open sided coffee table with magazine shelf. 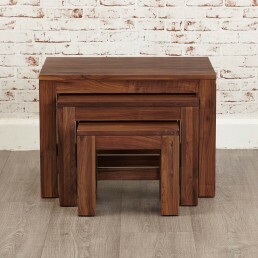 This beautiful walnut table is stylish and mode.. 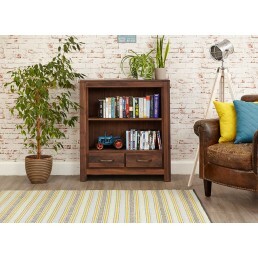 This beautiful shoe storage cabinet is stylish and contemporary and will hide away those shoes an..
Sleek contemporary modern walnut small two door & two drawer sideboard or general storage cab..
A stylish walnut tall narrow bookcase featuring four shelves & two drawers . This stylis.. 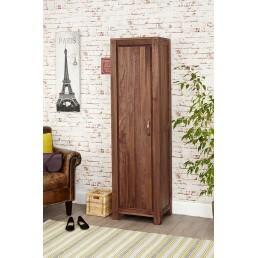 This tall walnut shoe cupboard is stylish, modern contemporary and features seven shelves. 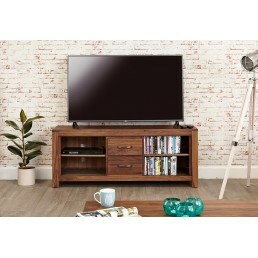 FE..
Mayan contemporary modern solid walnut television and media cabinet with four drawers and two she..
Walnut widescreen TV unit with two shelves and two drawers. 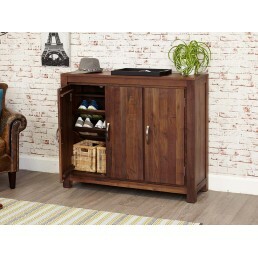 This beautiful media cabinet is ..
Large hidden home office with clever design to conceal unwanted IT clutter. 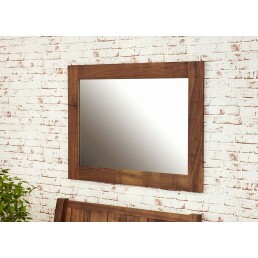 This beautiful h..
A stylish, solid walnut over mantel mirror that can be hung horizontally or vertically and inlude..
Versatile contemporary modern walnut wine rack, cabinet or lamp table built from solid walnut har..